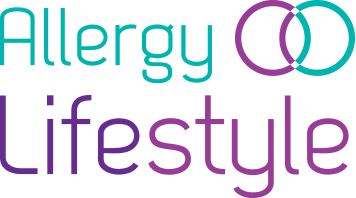 These high quality 100% mulberry silk-filled pillows are ideal for asthma sufferers, people with eczema and hay fever. These 100% mulberry silk filled pillows are filled with top quality, 100% natural and hypoallergenic pure mulberry silk. The highest quality long strand mulberry silk is wrapped around a medium strand mulberry silk core. 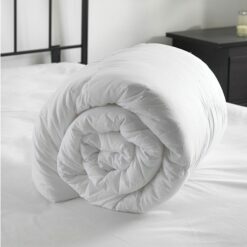 The pillow casing is made from a high quality 300 thread count and fine cotton sateen. The casing is soft, durable but most of all it is long lasting. 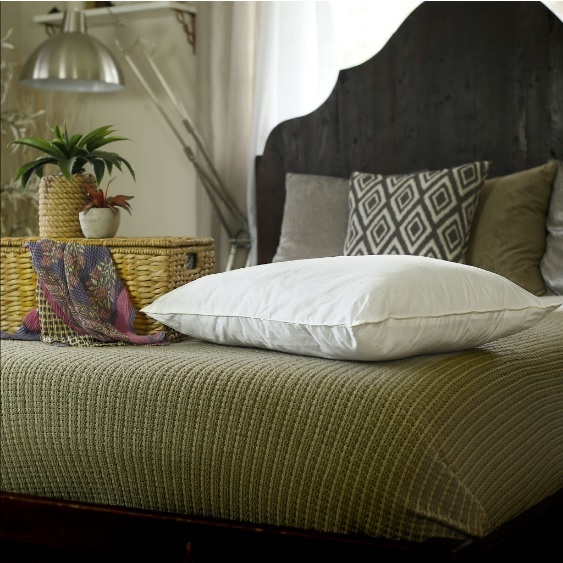 The quality of the silk inside these pillows are so high that no chemical or any other treatment is needed. Made of 100% pure mulberry silk. 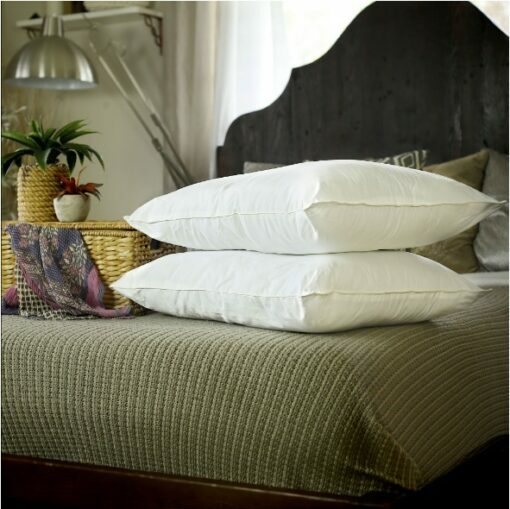 These silk pillows are also perfect for people who suffer from eczema and hay fever. 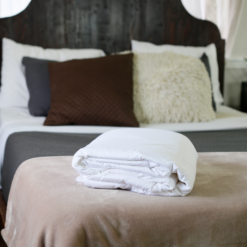 Dust mites that live in your pillows can cause symptoms to flare up as you breathe in their droppings during the night. 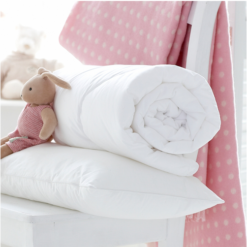 Fortunately, these pillows are naturally hypoallergenic due to dust mites not being able to survive in silk.